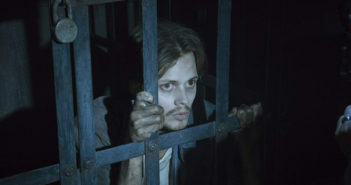 We kick off Hulu’s Castle Rock from the beginning, Episode 1-01: Severance. 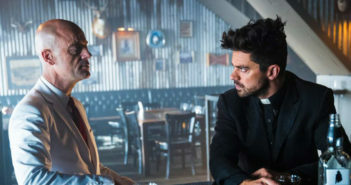 Old roads end and new roads begin in the Season 2 finale of Preacher. 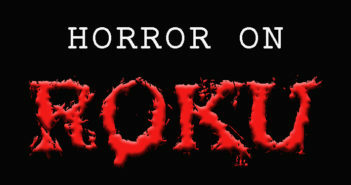 In a world saturated with streaming video, here are some apps on ROKU where you can get your horror fix. 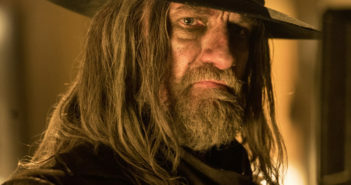 We get a glimpse into Jesse’s childhood, The Saint of Killers gets loose, and Eugene and Hitler plot their escape from Hell in Season 2, Episode 11: Backdoors. 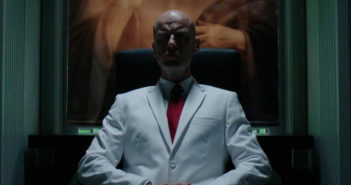 Jesse meets The Messiah, and learns why Herr Starr needs him in Episode 210: Dirty Little Secret. 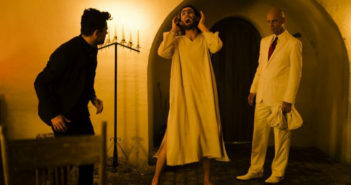 Everyone fights their inner demons in Episode 208 of Preacher. Just without much physical violence. 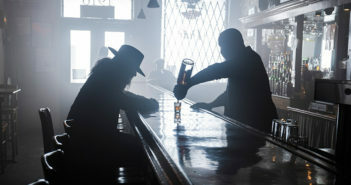 Preacher and the gang bone up on The Saint of Killers and soul extraction in Season 2, Episode 6: Sokosha.